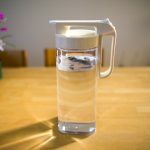 There are many ways to judge the quality of tea. 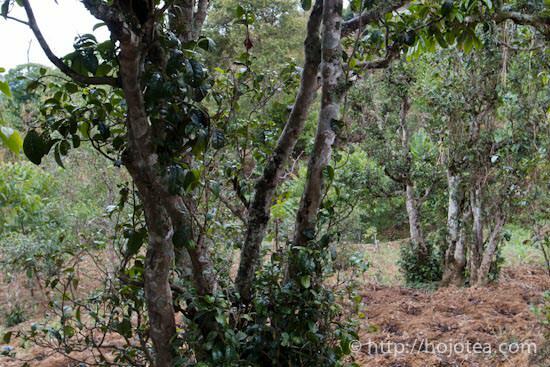 Among all, I would like to introduce one method: to check the unrolling speed of brewed leaf. The high quality leaf unroll very fast, while the poor quality leaf takes a long time to unroll, or sometimes it does not perfectly unroll. I would like to explain why this phenomenon occurs. Regardless of tea or other agricultural plants like fruit and vegetable, the plants must grow slowly in order to produce thick, smooth and strong after taste. The natural plant does not grow as fast as the artificial plant. If you look at the natural plant, you may notice that the colour of leaves is not very green; it’s yellowish. If nitrogen-based fertilizer is added, plant grows quickly. When plant grows faster, it forms more cell walls and the cells become bigger. It also forms other necessary constituents, e.g., the quantity of chlorophylls increase and leaf becomes green in colour. 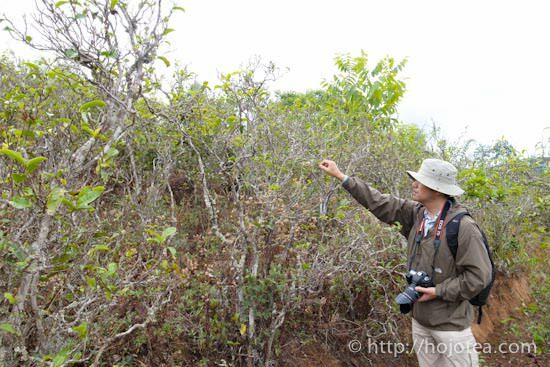 When leaf grows excessively, the tea leaf becomes bigger size not because it increases the number of cell, but the size of cell. 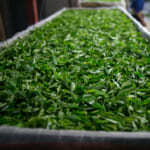 Eventually, tea leaf contains very less constituents, and the tea processed from the big leaf tastes very light and flat. My father used to tell me about the same story regarding his apple. He said that there were a number of farmers who applied a lot of fertilizers in order to make the apple grow bigger and increase the output. In fact, it is very easy to tell if apple is grown with a lot of fertilizers. 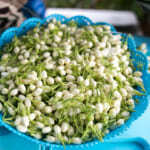 Its taste becomes very thin, watery and less body. 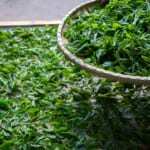 On the contrary, the tea grown under the harsh environment without fertilizer or pesticide produces very small leaf; leaf is thick, elastic and yellow in colour. 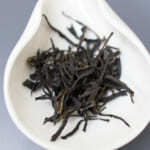 Despite tea leaf is so small, it consists of a huge number of tiny cells. 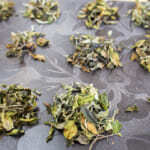 One of the processing steps of tea is rolling. After the rolling process, there is a noticeable difference between large-dark green leaf and small-yellow leaf. The large leaves are easily cracked as each cell is too big. If the cells are so big, it is mechanically weak. It is just like a building with pillars that are too long. The that is grown with a lot of fertilizer. The dark spots on the ground is the organic fertilizer. On the contrary, the naturally grown leaf is very elastic and strong as it consists of a huge number of tiny cells. The cells of small leaf never get cracked no matter how much it is rolled. 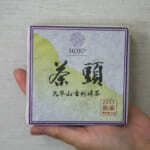 In fact, big tea leaf is very weak even when it is fresh; it easily cracked when I rolled it on my palm. As for the yellow and small leaf, it is very elastic and strong. I can hardly crack it and it’s like a rubber. 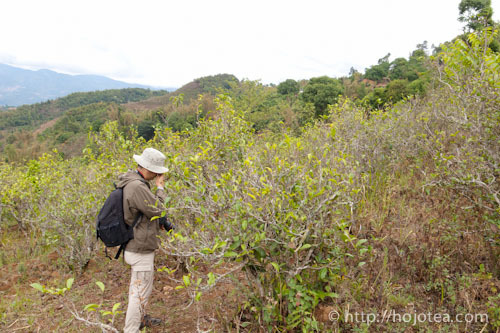 Besides, the elasticity of tea leaf is related to the amount of dust generated during tea processing. 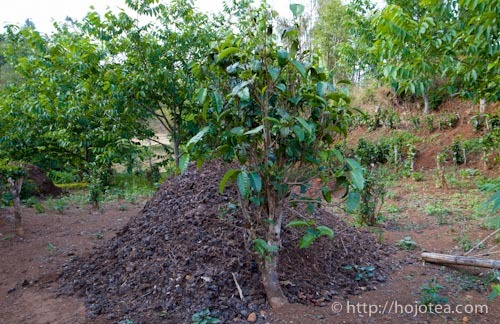 If tea leaf has a huge number of tiny cells, it generates very less dust during processing. 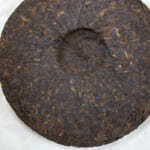 Most of the tea leaves remain intact due to its elasticity. 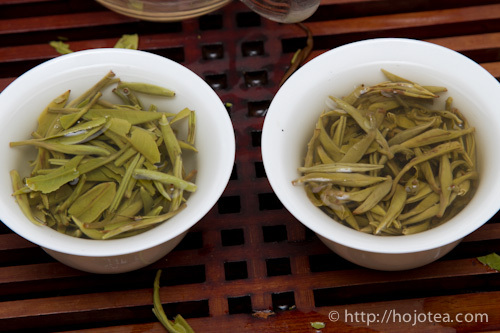 You can see that for the leaf on the right, there is no broken leaf, thick and looks so elastic; its quality is much better than the tea on the left. The cell wall of poor tea is cracked during rolling process. When it is brewed, it does not unrolled swiftly since it is cracked. It takes a long time to unroll or sometimes it doesn’t fully unroll even after several brewing. The cracked leaf cannot reverse just like it is no use crying over spilt milk. 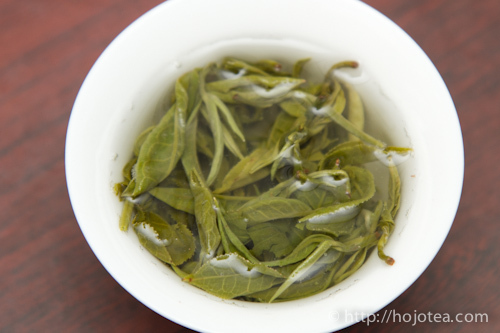 As for high quality leaf, once the hot water is poured onto the leaf, it unrolls briskly to its original leaf shape. This is one of the important indexes to observe the quality tea. The only exceptional is the heavily-roasted tea. 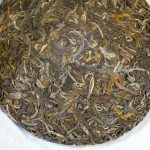 Regardless of high or low quality tea, the leaf takes a longer time to unroll as it has been deeply-heated during baking.